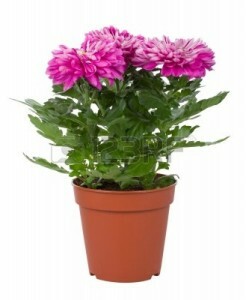 Indoor Plants: A Breath of Fresh Air! As winter melts away and things start to turn a little greener around here (the vernal equinox is on March 20th, which marks the first official day of spring 2014! ), we can’t help but get excited for things to start growing and blooming again. Although there might still be a little snow on the ground, the seasons are quickly changing and before you know it, plants and flowers will be popping up left and right! But you don’t always have to be outdoors to enjoy the greenery of spring. 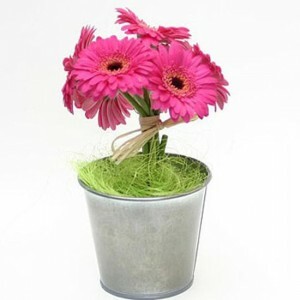 You can always “green” your office space and enjoy a bit of springtime every day of the year! Indoor house plants are actually a great, sustainable, and eco-friendly way to not only brighten up your work environment, but having plants around the office can also reinvigorate your energy and mood throughout the day while naturally freshening your air (which eliminates the need for harmful chemical air fresheners). There are lots and lots of different indoor plants that possess air purifying powers, so we’ve decided to narrow down the list and share with you a few of our favorites. Try one or try them all! The aloe vera plant is especially effective at removing chemicals like formaldehyde and benzene from the air. 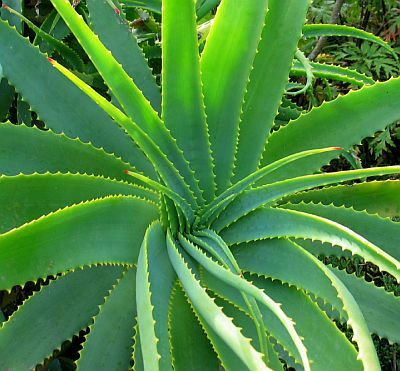 Aloe is a succulent plant species that loves the sunshine, and it is also a natural boo-boo healer (just snap off a small piece of the stem and apply a little bit of its gel on minor skin scrapes, burns, and bruises for instant relief!). The spider plant may have a creepy name, but have no fear! 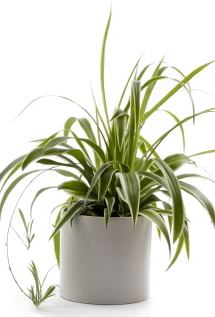 The spider plant is a champion at filtering out carbon monoxide and xylene in addition to formaldehyde and benzene. This plant is also extremely low maintenance, so if you tend to neglect your house plants and forget to water them a little too often, we challenge you to try and kill this one— it’s seriously pretty much impossible! If you love flowers, then try bringing in a gerber daisy plant or a chrysanthemum— both produce beautiful, big, colorful flowers and combat trichlorethylene and benzene. 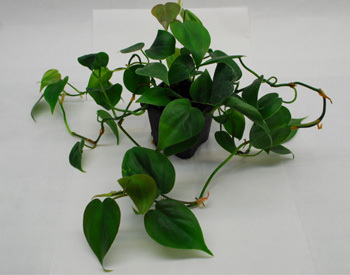 The heartleaf philodendron is an all-around VOC fighter and will keep your air smelling ever-so-fresh. It grows like a vine, so it will also drape your desk with lovely, flowing spirals of green foliage. Just be careful not to eat it, as it is very toxic if ingested!